What can a dentist specialise in? 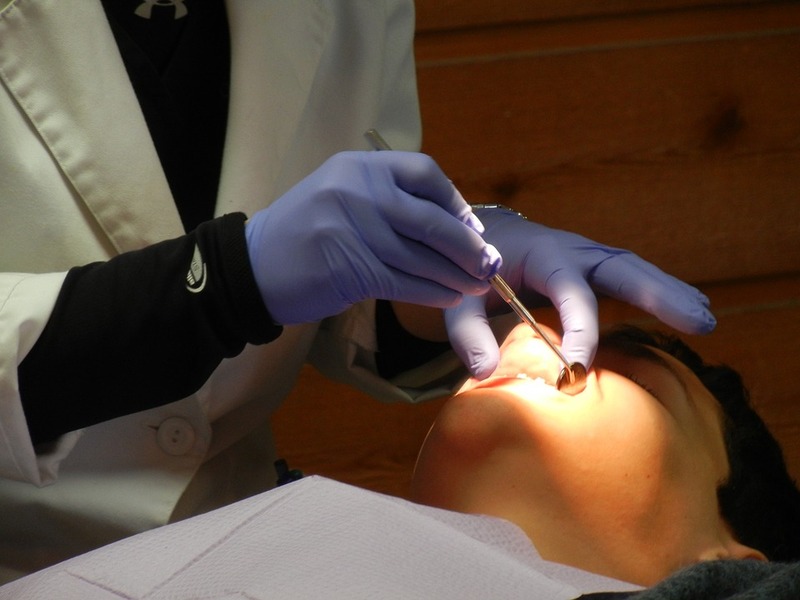 There are 13 specialties for dentists, including paediatric dentistry, orthodontics and oral surgery. These are all approved by the General Dental Council (GDC) all of which require practitioners to attend regular dental courses to stay up to date. A dentist can practise any of the specialties but can only be called a specialist once they have taken the minimum training requirements of the GDC, which is usually a long process of training and examination. Find out more. What do you have to do to become a specialist? After the dentist has done their first degree, which simply allows them to practise dentistry in the UK, they have to do a postgraduate degree in general professional training in order to go on to get a dental job. This is the minimum level of qualification your dentist will have. To become a specialist, they generally need a Diploma of Membership of the Faculty of Dental Surgery, and then have to do a further 3-5 years of specialist study and training. Only after successfully completing this entire course can the dentist apply to be put on the GDC’s specialist list. Marlborough Dental Studio is based in Wiltshire that has a highly experienced team of dentists, as well as a specialist orthodontist. Their specialist orthodontist is Dr Vasileios Charalampakis. Dental specialists are important because they stop you getting ripped off by ordinary dentists. Because dentists have to undergo so much training and examination to get onto the specialist list, they can’t mislead you with false claims. A vast number of dentists will have specialist qualifications, and you are always entitled to see evidence of them before you choose your specialist. Read more information.